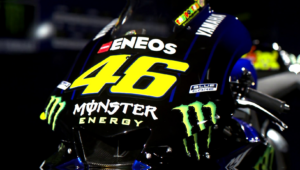 The Monster Energy Yamaha MotoGP Team has travelled to America for the third Grand Prix on the 2019 MotoGP calendar. Though known as a tricky track, Valentino Rossi and Maverick Viñales are both looking forward to getting the action started at the Circuit of The Americas (COTA), where they will be striving for top results. 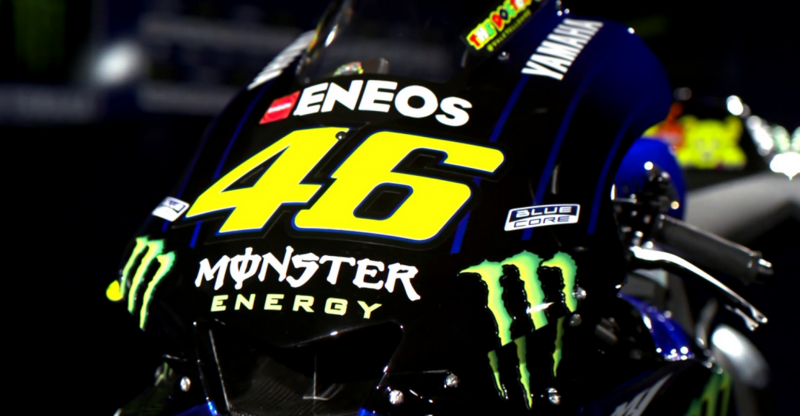 The Monster Energy Yamaha MotoGP Team have made their way to Austin, Texas in the United States of America for the final fly-away race before the European leg. After the highs and lows at the Termas de Río Hondo circuit, both Valentino Rossi and Maverick Viñales are fully motivated to battle at the front at the Circuit of The Americas (COTA). Viñales counts himself lucky to have escaped injury after an unfortunate crash in Argentina. Due to the incident he has dropped to 11th place in the rankings, but he arrives in the USA determined to put the experience behind him and get back on the podium at COTA, which he has visited frequently. In the very first year of riding at the circuit, in 2013, the Spaniard secured second place there in the Moto3 class. The year after he topped the result with a victory in the Moto2. His best result in the MotoGP class was achieved last year, when he took second place.